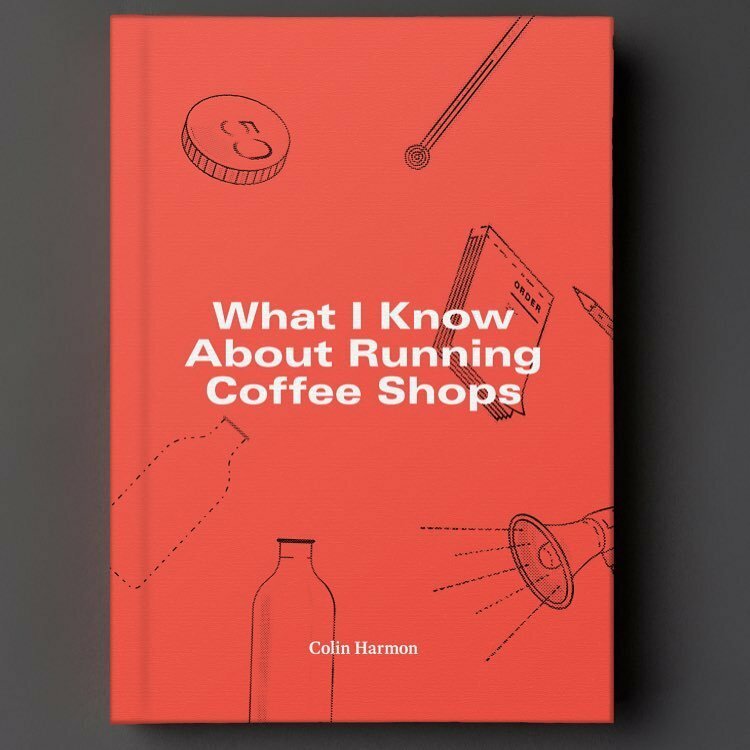 As many of you know, I’ve spent the last couple of years writing my first book, What I Know About Running Coffee Shops, and I’m delighted to say that it’s now ready to hit the shelves. The book is launching on Thursday April 20th and we’ve decided to have a bit of a get-together to celebrate. The title of the book explains itself but I'm hopeful that it will find readers not just amongst the coffee community but also amongst those who are just interested in how things get done. The book is self-published and self-financed so its taken a lot of time and effort to get it out in the wild. Our friends at The Fumbally have kindly allowed us to take over their space next Thursday 20th April so we can have a few drinks, pass out some nibbles and huddle in corners to find spelling mistakes. The event kicks off at 7pm and is open to everyone but you will need to register for a free ticket here. We’ll be selling the books at our shops, through wholesale and online in the coming weeks if you cant make it, but if you can make it I'm very much looking forward to seeing you there! 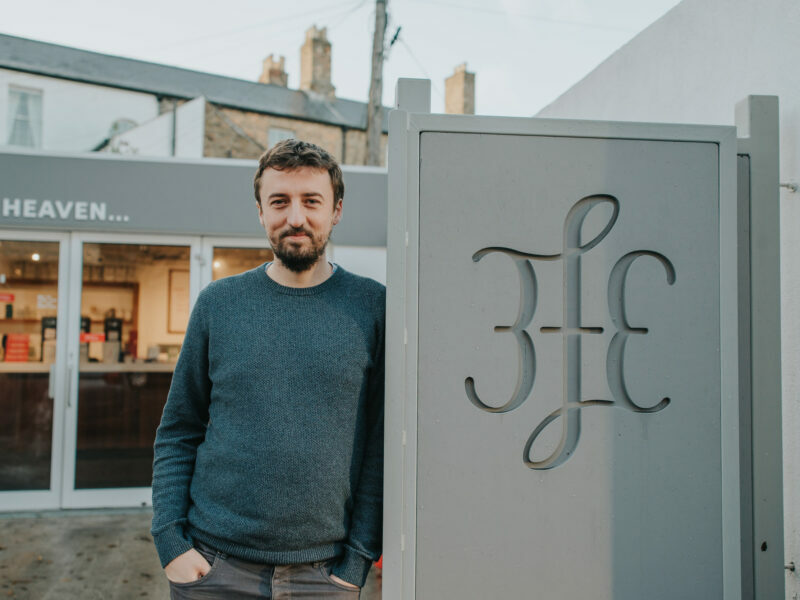 Col Managing Director, 3fe Coffee.